For people who haven’t been watching fintech sector in Indonesia, perhaps it’s time they roll up their sleeves and get to know this new segment. Increasingly, fintech start-ups are carving out a vibrant space in Indonesia. With the low cost of smartphones and a population of about 255 million, Indonesia has the 3rd largest smartphone market in the region. The following is a random list of top 10 fintech companies in Indonesia. Founded in 2013, CekAja provides information service that enables people to make smart financial decisions. Holding principles of simplicity, security and accuracy as its main pillars, the start-up presents a financial products comparison service. These products include investment, insurance, consumer credit and credit cards. To facilitate its customers, the company offers a free consultation about insurance and financial products through its livechat service and call centre. HaloMoney is a comparison site for financial products like insurance, banking, broadband, and loans. The aim of the company is to empower customers to take control over their finances. The company is part of Compare Asia Group, a leading financial comparison engine in the region which also operates in Hong Kong, Singapore, Malaysia, Thailand, Taiwan, Hong Kong and the Philippines. Doku is the largest and fast growing provider of risk management solution and electronic payment solutions in Indonesia. The company provides electronic payments processing, in mobile applications and online. So far the company has partnered with metropolitan, migme, Land, AliExpress and many others. Veritrans provides a payment gateway setup. With many payments methods, integrating with online payment is daunting. The company tries to simplify the whole processing by offering a single point of integration for T-Cash, XL Tunai, Brie Payments, BCA KlikPay, CIMB Clicks, Mandiri ClickPay and Credit cards. This company has already partnered with the giants of banking industry such as BNI, Permata Bank, BRI, BCA, CIMB Niaga and Mandri. Founded in 2007 by Aldi Haryopratomo and Aldi Haryopratomo, Ruma is a leading provider of low-income consumer surveys and seller of mobile minutes in Indonesia. The company has a transaction system that helps micro businesses like cell phone credit, financial services and invoicing. Also, Ruma offers training to villagers to use technology when doing their businesses. NgaturDuit offers a service that helps its users to manage their finance, including expense reporting, investment portfolio monitoring, budgeting, and free consultation. Jojonomic is a mobile personal financial application that was founded by Indrasto Budisantoso in 2015. The app allows the users easily manage their money by recording all the expenses and earning. Previously, Budisantoso worked at Groupon Indonesia and has published numerous books on finance. Cermati is a technology company that engages in the financial technology area in Indonesia. 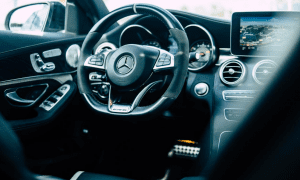 The company offers information and on-site comparisons for many financial products such as credit cards, deposits, car loans, and savings policies. The company’s vision is to use technology to make financial information available and more useful to everyone. The company’s products enable individuals to easily make the best financial decision. Aturduit offers comparison lending, insurance products, unsecured loans, and more. In addition, the site also allows users to buy things such as credit cards. It gives users the information required to make smart financial decisions. Established in 2001, Kartuku is one of the oldest electronic payments companies in Indonesia. It is a Third Party Processor and Payment Service Provider that offer hardware products like payment terminals, card printers and encoders, and network access equipment, and software solutions such as Internet payment gateway, transaction processing switch, terminal line encryption and smart card applications. 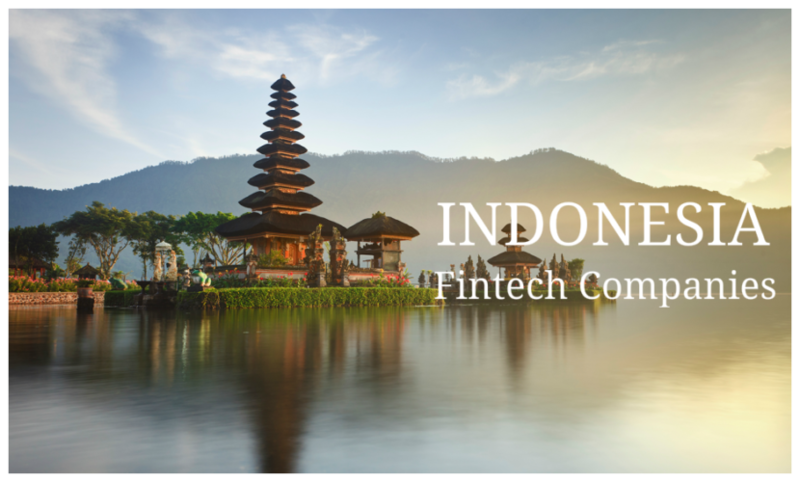 For more information on the listed Indonesia Fintech Companies, please visit their respective websites. Subscribe to our updates on Facebook and Twitter.